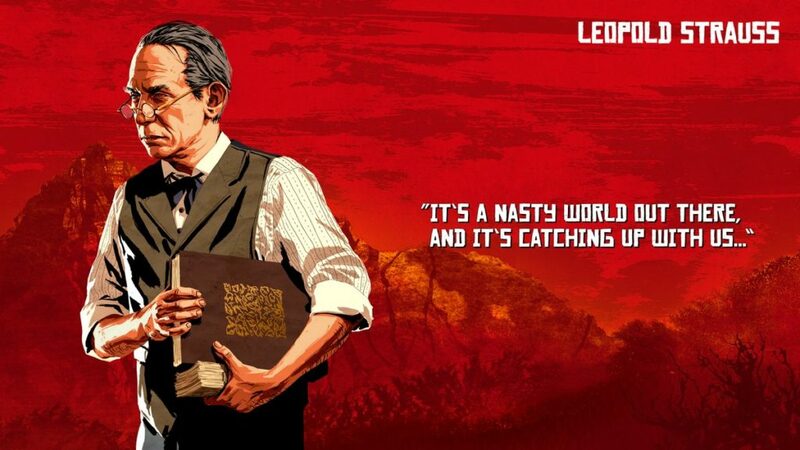 This guide is all about how to explore the open world of Red Dead Redemption 2. Here we will take a look at how to explore, missions, combat system etc. The basics to know so you can efficiently play the game not feel lost or keep dying at the same mission over and over again. Knowing what to do in this game can help the gamer finding his place in this world, these are starting tips and tricks for Red Dead Redemption 2. 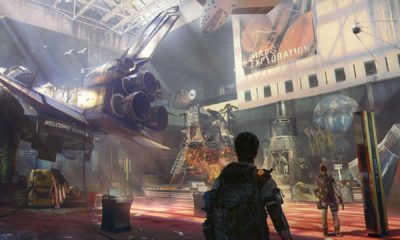 Now that you have a good idea on how the map works and what the controls are like, the next big thing about this game is to carry out missions. 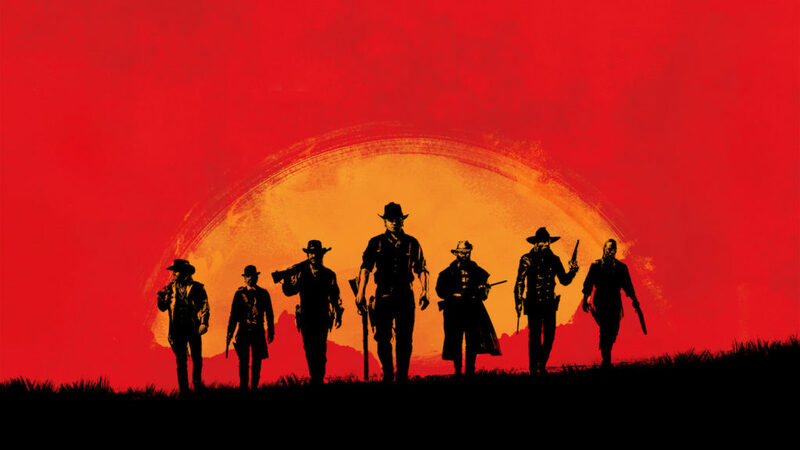 Let’s face it, any RPG with a good story mode such as RDR2, requires some finesse on the player’s part. People do Twitch gameplays that millions watch, even YouTube is full of videos where master gamers show us how a game needs to be played. You can be one them guys if you use whatever you have learned in the tutorials of the first chapter. Just like any open world game, there are main missions that are part of the main story and then there are side missions that you can choose to ignore if you are in some sort of a hurry to finish the game, which will make you a sad sad person, but anyway, good for you. So, let’s discuss missions and what they are about. 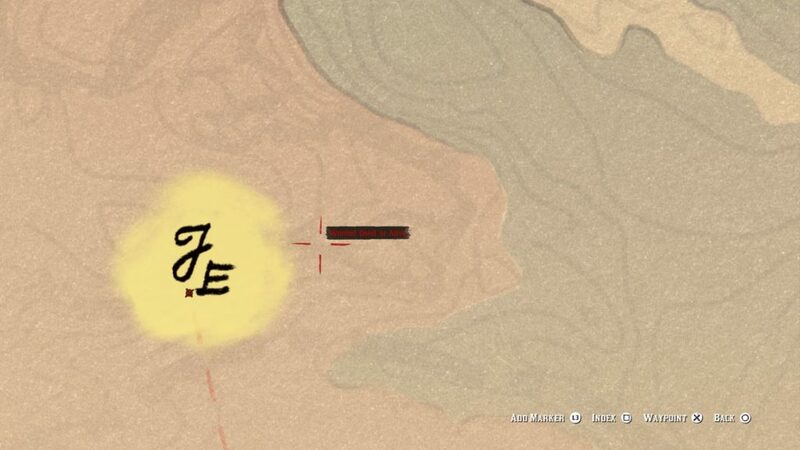 On the world map, there are markers that show the type of the mission. There are two colors attached to them, one is yellow and one is white. Now the yellow ones are the main missions and play a integral part in the story of the game while the white missions are side quests which are usually given to you as a task by someone. 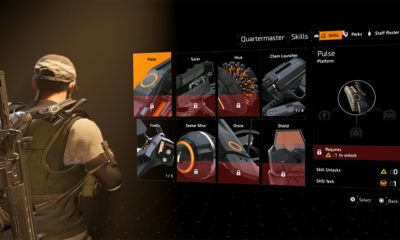 With white markers, there will be a ‘?’ on them, which means that you are going to have to look into the mission details and even have to ask around or look for the person. Usually they are right where the marker is, but just in case, look around. 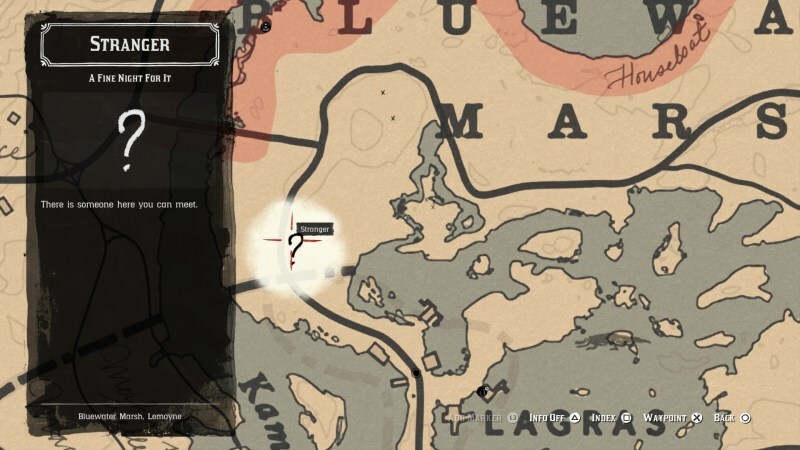 Once you discover the person for the white marker, the task will appear on the map. There are also small white dots which are random events that occur while travelling around the game world. Most of the side missions that you can’t access or play for some reason, you won’t be able to complete during the main quest-line are available when the story is completed. 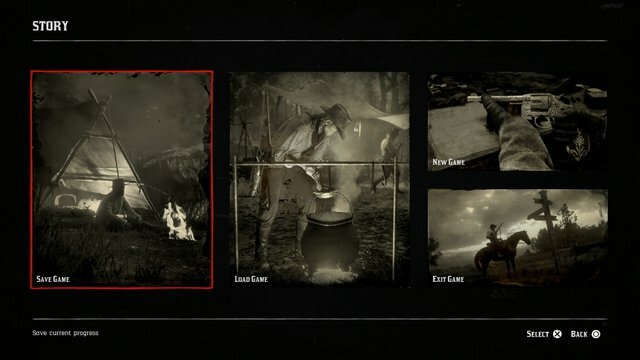 The only exception is the second mission from Mary, which is available in Saint Denis the marker will appear after reading the letter that will come to the camp). It is a good practice to complete side missions in parallel to the main missions. Manual pauses can be a huge help especially if you come across a mission that requires more than a single run or a dozen in my case, cough cough, and in this situation you would want to have the option of manual save, although the auto save feature is good and works really well but you know what I am on about. 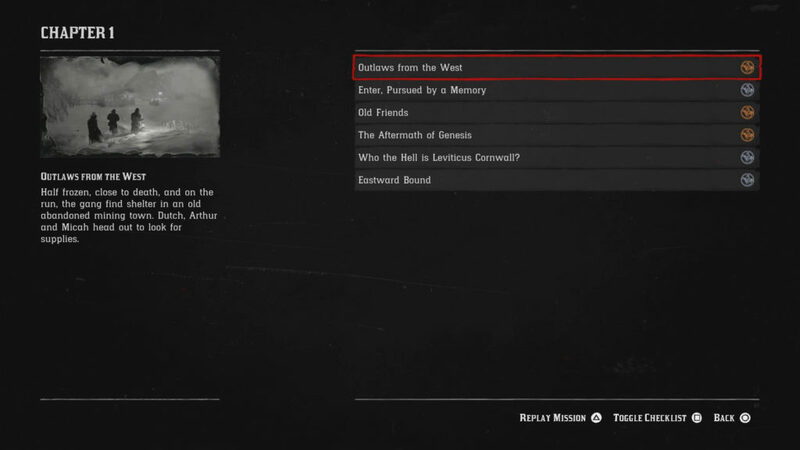 You can access the manual save feature from the pause menu and choose the option (story). I personally would advise you to go with the manual save, one it is a good habit and almost a fail safe, and do it as much as possible as you would a ‘Word Document’. Many times you will come across a situation where you will have to replay certain parts of the game and doing minor things to get to the main objective can be tedious. It is best to do a manual save once starting a large mission. Try to make more manual saves and make them separate and do not overwrite them, it also allows you to play the same missions again if you so choose. Leopold Strauss’ usury missions should be completed no later than in the sixth chapter, as they will no longer be available in the epilogue. Majority players will make this mistake and will miss on certain things and this is one the major ones, now you know and you are welcome. 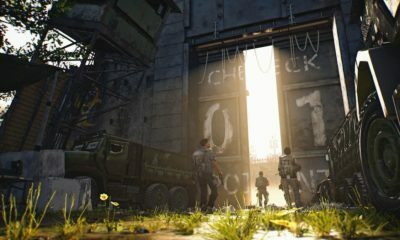 Giving out anymore details on this will be a major spoiler fest which I usually try to avoid unless the title of the article says it, this is the basic level information that can help everyone. 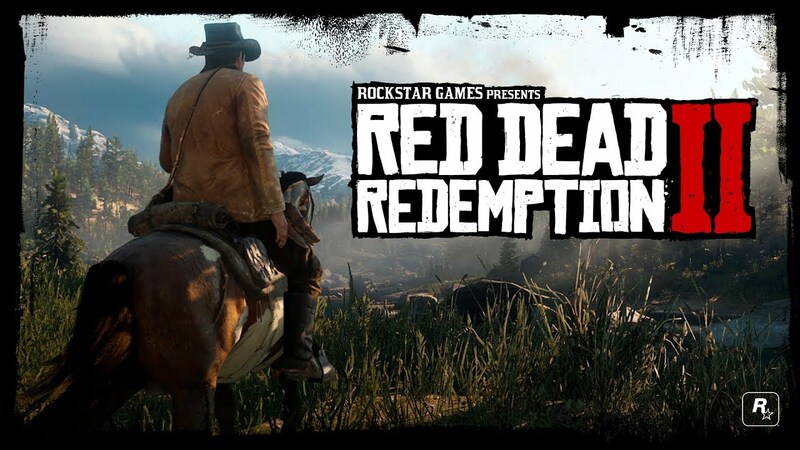 Have fun and enjoy a magnificent Western game by Rockstar.